full-figured, curvy and body-positive dancers. 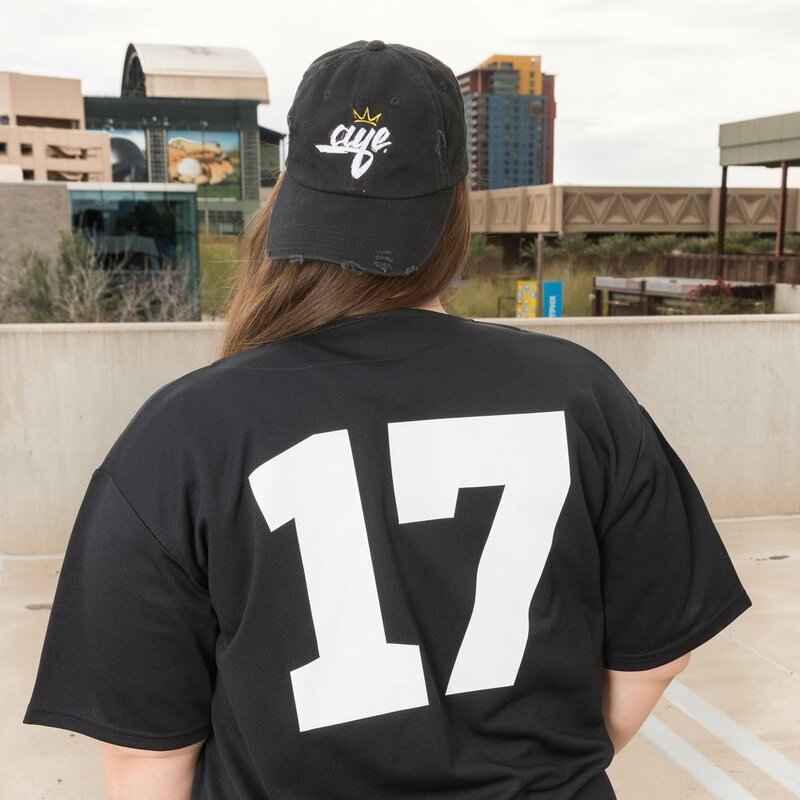 Revel Dancewear is a mother-daughter owned, Arizona based plus sized urban dancewear brand. But we’re more than just a brand. 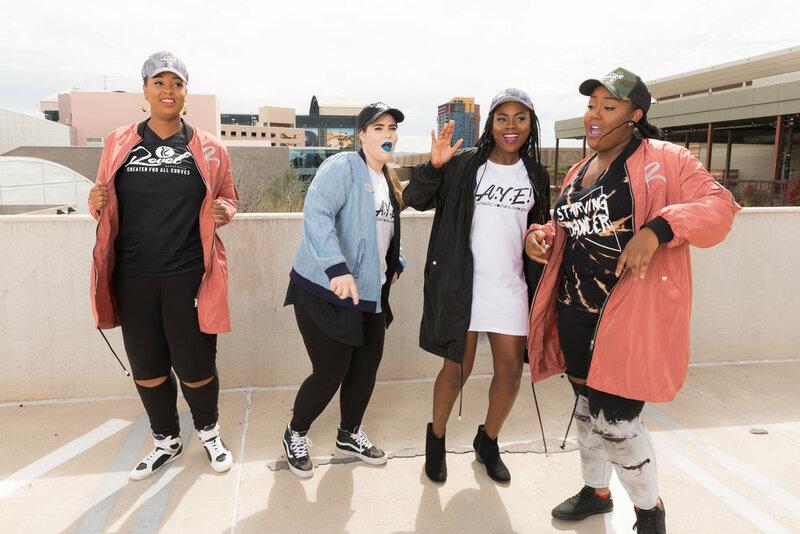 We are a community of powerful and confident women that is dedicated to celebrating and encouraging curvy dancers through fashion. We are created for all curves. 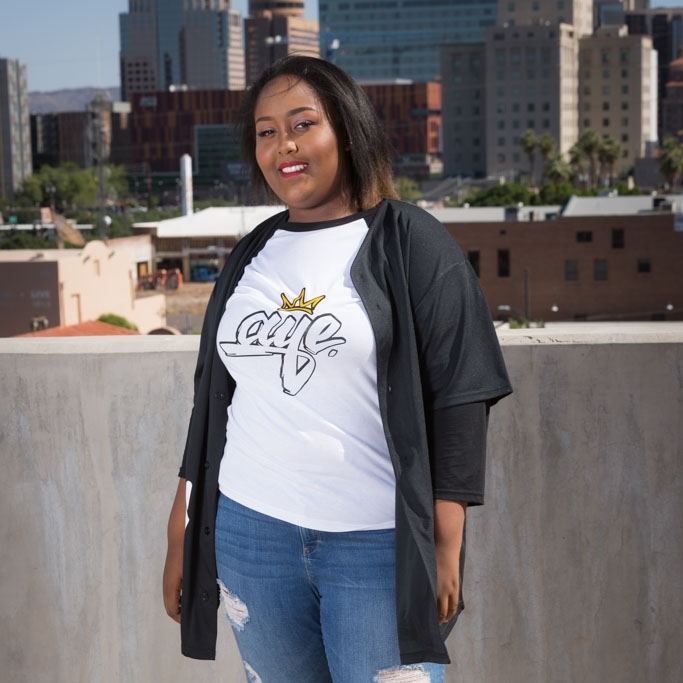 We are a body positive, curve adoring, confidence boosting, hip and stylish plus sized urban dancewear brand, that is built on a foundation that encourages size acceptance, empowerment and body positivity within the dance community. Our mission is to make one thing clear: dancers come in all shapes and sizes. And every dancer deserves to be comfortable in the skin that they're dancing in while looking and feeling amazing. Your clothes should not limit your movement. You should feel free to move and to dance like the dope artist you are. Revel Dancewear has you covered. Literally. 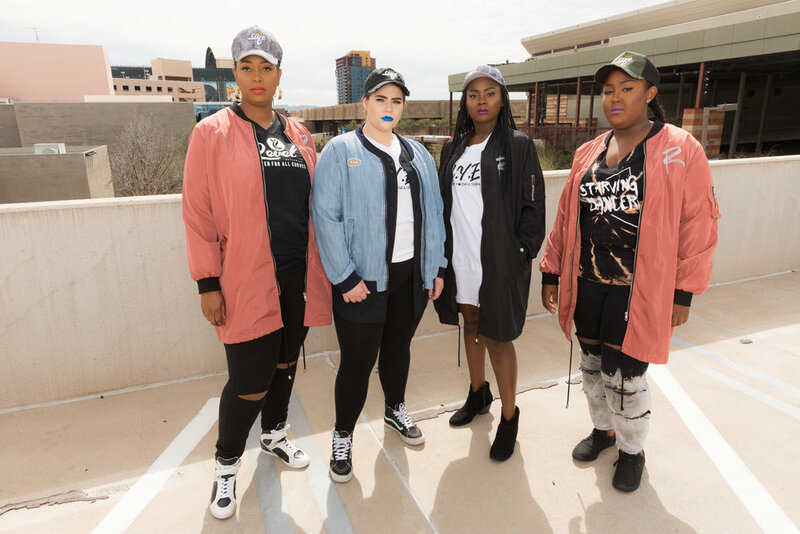 Let’s change the conversation regarding plus-sized dancers and fashion.